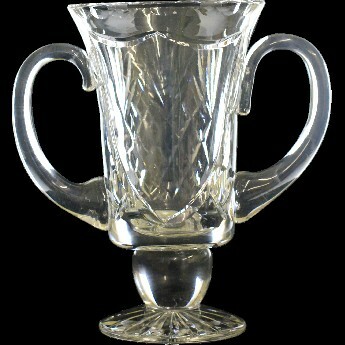 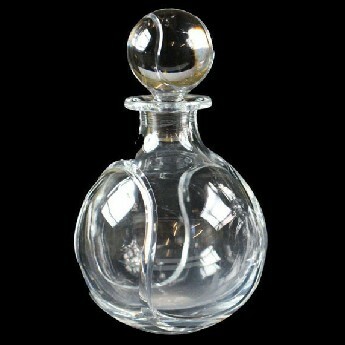 Crystal Glass Presentation pieces. 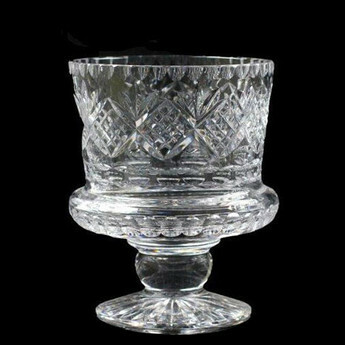 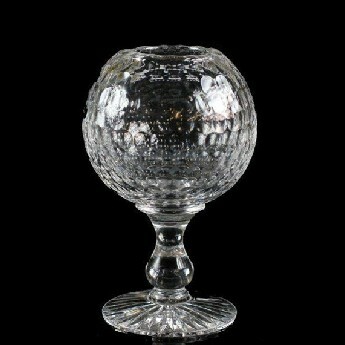 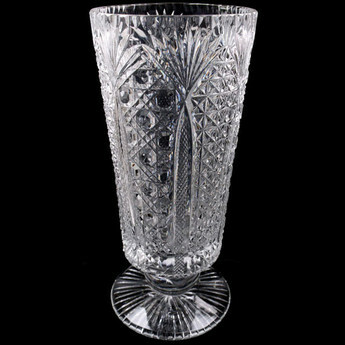 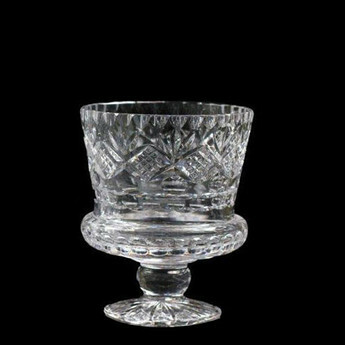 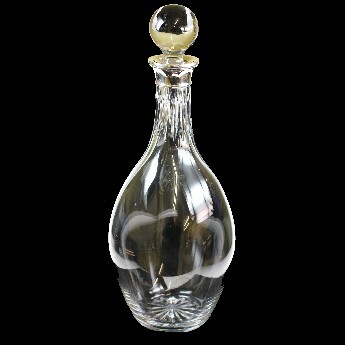 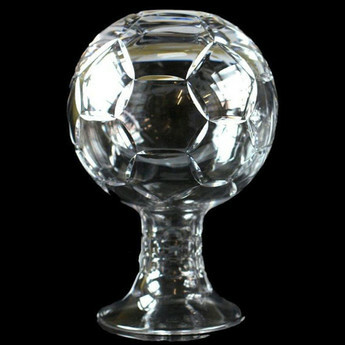 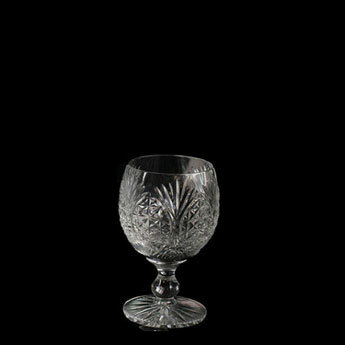 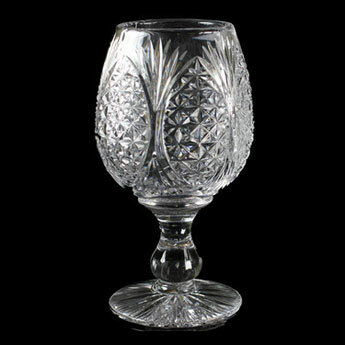 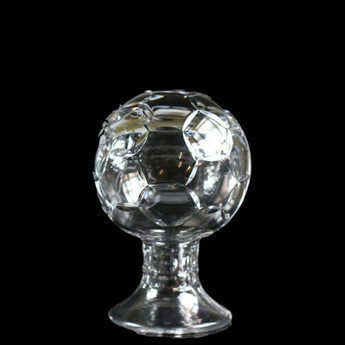 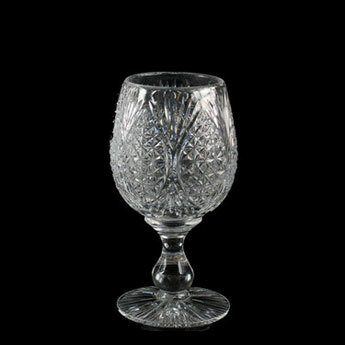 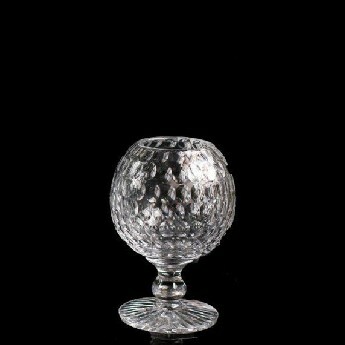 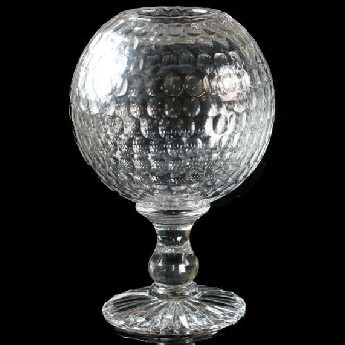 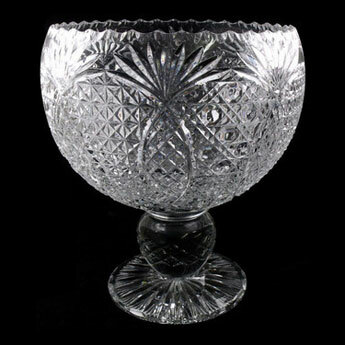 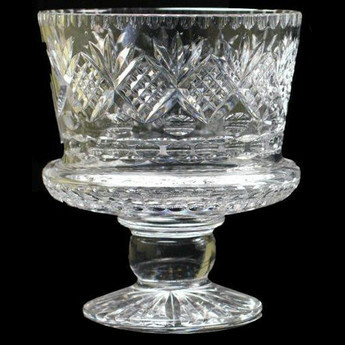 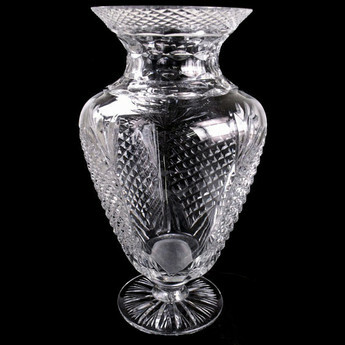 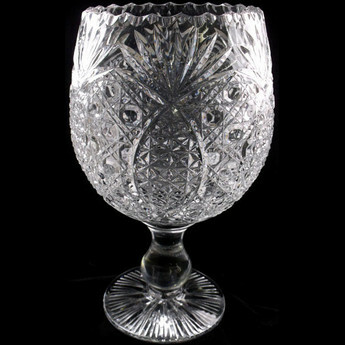 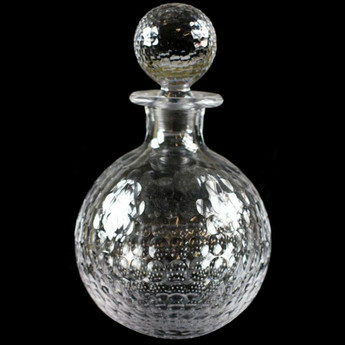 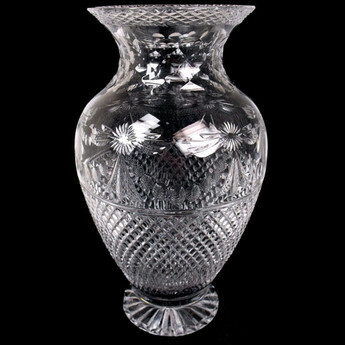 Marvel Brierley Hill Crystal at the richness of detail in this Master Craftsmen's work, from 12" Clubhouse Punch Bowls to 14" Clubhouse Waisted Crystal Vases. 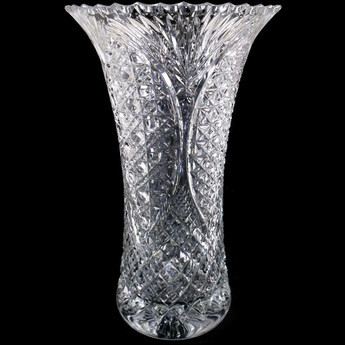 All Presentation pieces come in their own Presentation Boxes. 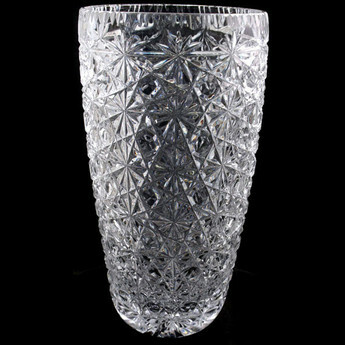 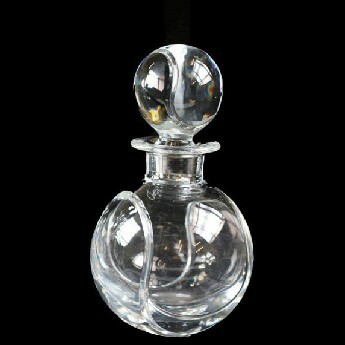 From the Crystal to the Packaging, it is all Manufactured in England. 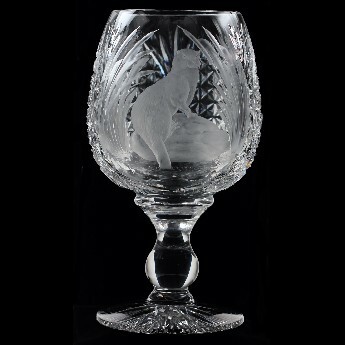 Choose from a set of existing designs for a wide range of sports and activities, or provide us with your own design for that extra personal touch. 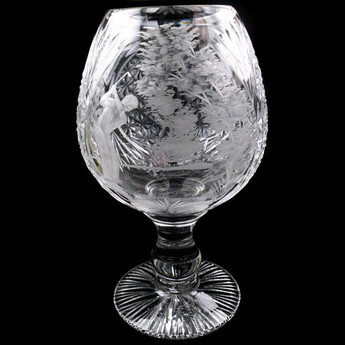 Large Chalice Piper Copper Wheel Engraved "Elephant"
Large Chalice Piper copper wheel engraved "Otter"
Larger Chalice Piper Copper Wheel "Male Golfer"